Chilcotin Holidays is looking for motivated philosophy partners on-site or remote, who are able to undertake research of the ranch’s philosophy, to create a collaborative culture that will inspire elevated performances among staff and guests. Research how the ranch can effectively cultivate creativity, positivity, sustainability and responsibility through their staff and guests; to create a collaborative culture where innovation can thrive. Refine the process for guiding guests and staff through exercises and activities, which encourage high-level self-actualisation and personal growth, and articulate them in-line with our philosophy. Practice what you preach and be a guide yourself: using the research data, and the newly-formulated activities, to encourage team-members to participate and develop themselves in their journey to empowerment and creating value in their lives. Applicants need to fill in questionnaires. Please send your resume by clicking on the Apply Now button below. 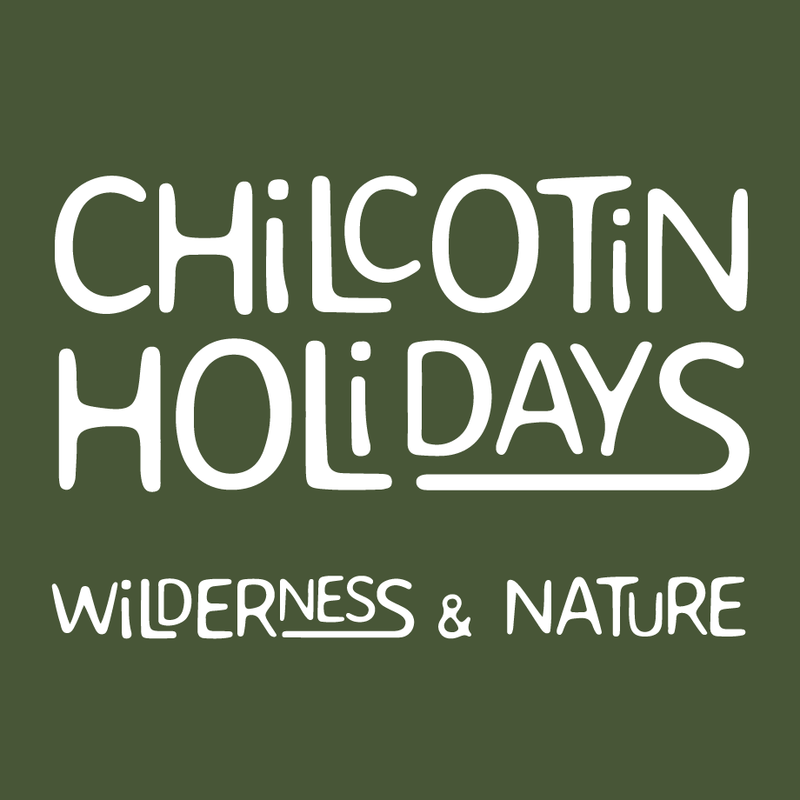 Chilcotin Holidays is a wilderness tourism business located in the South Chilcotin Mountains in British Columbia, Canada. Our mission is to use our remote wilderness setting as a vehicle for a holiday, wilderness stewardship and self-development. We achieve this by focusing on methods that will inspire individuals to improve performance, accept personal responsibility, and work toward the overall purpose of their work and life. Using wilderness holidays as an incentive for creating deeper connections with self and nature.